Our outdoor patio heating system is called Tempura. 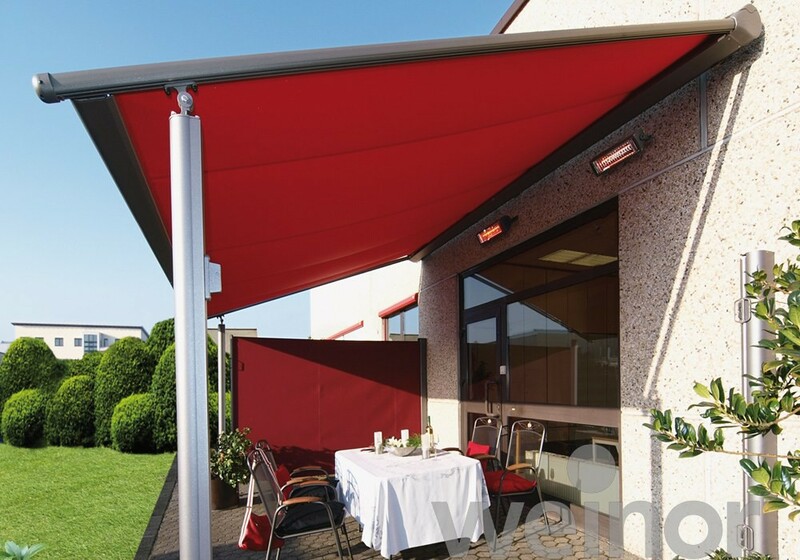 It provides comfortable warmth allowing you to enjoy more time on the patio in the early and late season and on cool evenings. The ultramodern, safe system is reliable and provides full heating power only one or two seconds after being turned on, converting 90 to 95% of the electrical energy into heat.